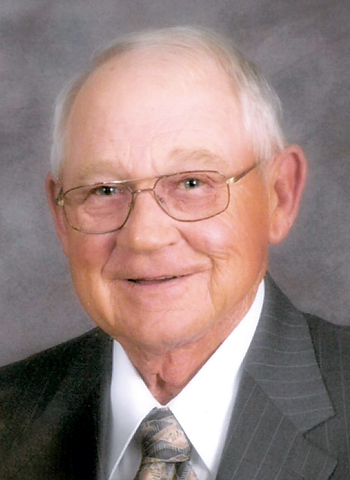 Donald W. Eschenbacher, 81, of Yoder, IN passed away peacefully surrounded by his family at home on July 8, 2018. Born in January, 1937 in Bay City, MI, he was the son of the late Harold & Esther Eschenbacher. 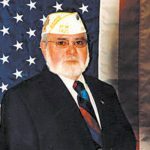 Donald was a 1954 graduate of Handy High School in Bay City, MI, and served his country in the Army where he was stationed in Korea for 2 years. 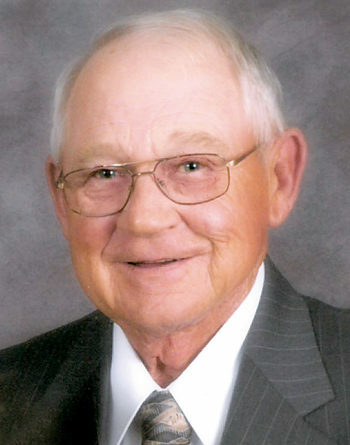 An avid sportsman who enjoyed hunting, fishing, card playing, and his passion, playing golf. He took much joy in spending time with his family, and was a member of Mt. Calvary Lutheran Church for 50 years. Donald worked for International Harvester for nine years, was a retired member of Sheet Metal Workers Local # 20, and retired owner of D&M Concessions. Donald is survived by his beloved wife, E. Marlene “Sally”, of 59 years; three children, Annette (Mark) Sorich of Fort Wayne, Todd Eschenbacher of Ossian, and Rod (Peggy) Eschenbacher of Ossian; six grandchildren, Andrew & Bethany Sorich, Abby Cocklin, and Kyle, Troy, & Grey Eschenbacher; seven great grandchildren; sister, Karen Gulvas; and several nieces and nephews. Donald was preceded in death by his infant daughter, Brenda L. Eschenbacher. Funeral services were held at Mt. Calvary Lutheran Church at 1819 Reservation Drive, Fort Wayne, IN 46819 on Thursday, July 12 at 10:30 am, with calling one hour prior. Calling was also on Wednesday, July 11 at Elzey-Patterson-Rodak Home for Funerals at 6810 Old Trail Rd, Fort Wayne, IN 46819 from 2-4 pm and 6-8 pm. Private family burial. Our family asks that memorial gifts be made to Mt. Calvary Lutheran Church or Visiting Nurse on 5910 Homestead Rd., Fort Wayne, IN 46814. 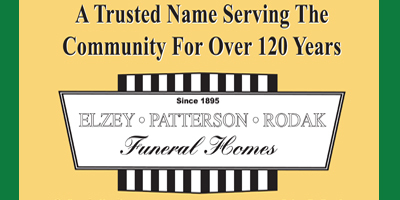 Please visit www.elzey-patterson-rodakfuneralhome.com to leave condolences.